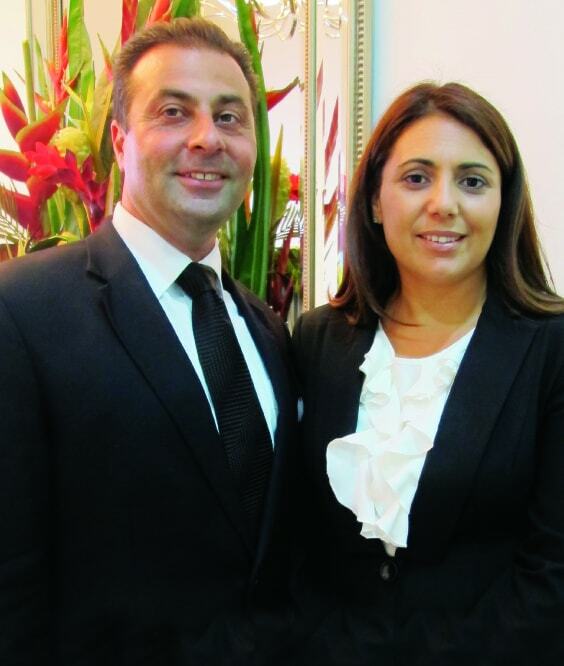 Andrew and Laura Valerio are committed to helping families in the passing of loved ones. 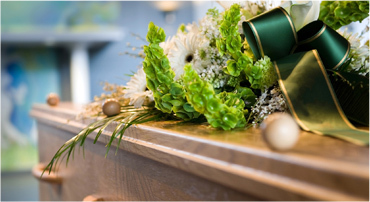 The Andrew Valerio & Sons Funeral Directors are ready to provide you with the compassionate and professional services you want and expect for your loved one’s funeral. Dear Andrew and Staff, We just wanted to say thank you to you and your staff for everything you did to help us with the funeral of our husband and father Annibale Pagura. You all made it very special and helped through our difficult time. - Bruna, Ingrid and Pagura Family. Dear Andrew and Laura and All The Staff at Andrew Valerio & Sons, We would like to thank you so much for your wonderful service you provided for the late Pietro Fontana. We greatly appreciate your kindness and professional service your gave us. Dear Andrew, In this sad moment, I cannot find words to express thanks for the good organisation that I had for the funeral of my dear husband. Thank you very much. You did what I wanted and even more. I thank you for everything on my part and for all my family. - Maria Coco and Family. Dear Andrew, Laura & Staff, Thank you for your guidance & support in organising Mum’s funeral. Your professionalism, patience & kindness made the journey less stressful & emotional. - Rick, Rachele, Teresa, Joe, Tony, Jenny, Michel & Kerri (U.S.A). Dear Andrew, Aldo & Staff Thank you all for being thoughtful, caring and organized in making Antonio’s (Tony’s) Funeral easier in laying him to rest at an emotional time for me and my family. Dear Andrew, Laura & Staff Thank you so much for your kindness & support in looking after George(Grandpa). You helped ease our grief with your professional & caring support. Many, many thanks. Dear Andrew,My family would sincerely like to thank you + all your staff for organising + conducting the funeral in a compassionate, considerate + professional manner. We would certainly recommend your services to others. 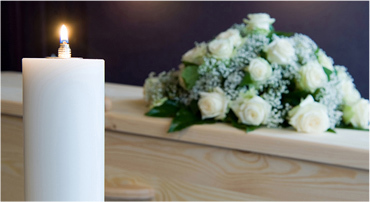 To Andrew and Staff,Thanks for your support and assistance and ensuring everything went smoothly for mum’s funeral. Dear Andrew + Staff,Thank you for all your help and support in the preparation and lead up to dad’s funeral and making it so special on the day. The care given by all your staff was wonderful and greatly appreciated during such a difficult time. To Andrew + Staff,Thank you for all your help, through such a difficult time for us. Dean Andrew, Laura and Staff.Our sincere thanks for all your help and support. You helped make dad’s funeral a memorable experience. God bless All our Love. Dear Andrew and Staff of Andrew Valerio + Sons.We just want to thank you for all your time, patience and assistance in planning the funeral of our beloved mother Giuseppina Aloisi. It was a great comfort to all. To Andrew & Laura,Thank you for your support and professionalism during the time of my brothers’ funeral, we greatly appreciated all the work you did for us. Dear Andrew, & Team,Thank you for all that you have done for us this past week. You’ve made a very difficult situation a bit easier through your professionalism, understanding and support. It is truly and sincerely appreciated. Dear Andrew,We wish to express our deepest gratitude to you and your staff, for your professional organisation of Angelina’s funeral. Your attention to detail and personal touches were noticed, and appreciated. 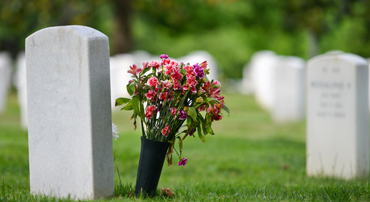 Your care eased the emotional pain of the family at this difficult time.